Work with a proven leader in quality construction. We are known for providing professional and accountable services throughout West Virginia and its surrounding states. As a full-service company, we not only act as a general contractor, but as a subcontractor as well. We have the ability to self-perform a variety of tasks, helping you bring added value to any project. We also have the ability to act as the Construction Manager for any project – ensuring that the project runs smoothly from beginning to end. Quality and value are the hallmarks of a Lombardi project. We set the example for our industry with innovative systems that deliver superior construction, on time and within budget. It all starts with an honest handshake, and it ends with a job done right. General Contractor as well as Construction Services as well as Contracting Services as well as Sub Contractor as well as General Contracting. 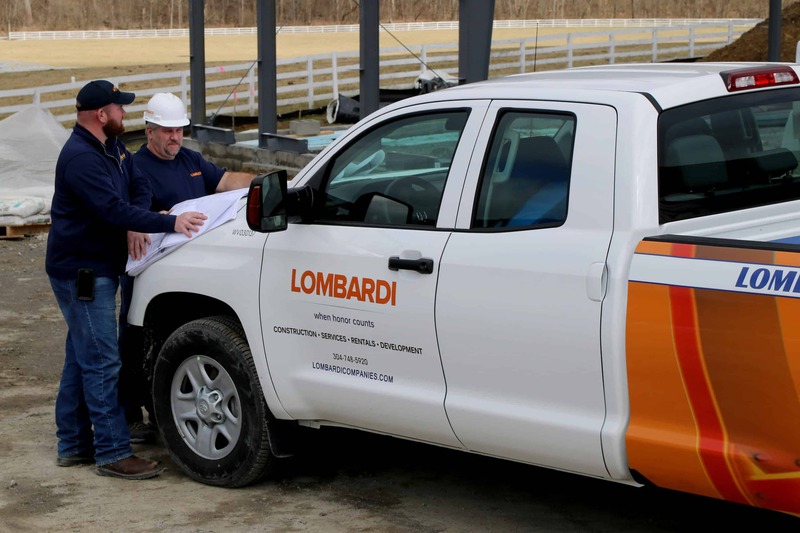 Whenever you are in the market for a General Contractor look no further than our General Contracting as well as Contracting Services through Lombardi General Contractor Weirton. In the event that you are looking for things, instead our going to the other guys, come straight to the source. At the end of the day, you want to make sure that not only are you getting the best Construction Services, you want the best team behind it. On top of that you are able to have the change to use us as a Sub Contractor as well from Lombardi General Contractor Weirton. Whenever you are getting ready to start your project, rather than have to deal with people that are not good as their job as well as an expensive price tag, instead come to our Contracting Services. Whenever you are looking for a General Contractor for your General Contracting Services, you need to know what that it. With this in mind, our team has the answer for you. A person that works on Contracting Services responsible for the day-to-day oversight. In addition they do management of vendors as well as trades. Together with the communication to higher ups as well as the ones such as a Sub Contractor. As a result you are going to be able to take care of all the things that you would be able to handle without any sort of trouble whenever you work with our Construction Services. Overall you are going to be getting a great set of things from us. At the end of the day, all our team as well as our company wants is to help the customer get what they are on the lookout for. With this in mind you are going to get the best quality as well as over the top work that you will ever experience. Due to our hope of creating a great product that has to do with our Construction Services we are going to do our best for you. As a result you are going to experience as well as receive quality services that your would not find anywhere. Instead of taking a chance on people that you really aren’t sure of rather take your chance with people that have a reputation you can trust. Whenever people start looking for these type of General Contracting as well as Contracting Services, sometimes you just don’t know where to look. Because of this our people here promote our General Contractor as well as Sub Contractor services. In the event that you are looking for specific Construction Services, visit us at our offices. Each person that is apart of our team get handpicked by us as well as trained in the best methods as well as skills they need to do the job. At the end of the day you are wanting to get great service as well as a great team. However you don’t want it to break your bank. With this in mind our team does all our jobs according to your needs, including your budget. Due to the main reason why people choose to try to do things themselves is the cost that it Construction Services as well as Contracting Services in general seem to have. Furthermore, you might decide to choose to do things yourself instead of having a pro do it just because of the money involved. With this in mind we are here to help you. On the whole each person wants to make sure that their General Contractor as well as their Sub Contractor is someone they can trust. Together with our portfolio of projects as well as our great reviews you will not have to worry about a thing whenever it comes to your General Contracting services. We want each person to feel comfortable and confident in choosing us. Along with our staff, you cannot go wrong us. In the end you want people that serve you as well as your vision. 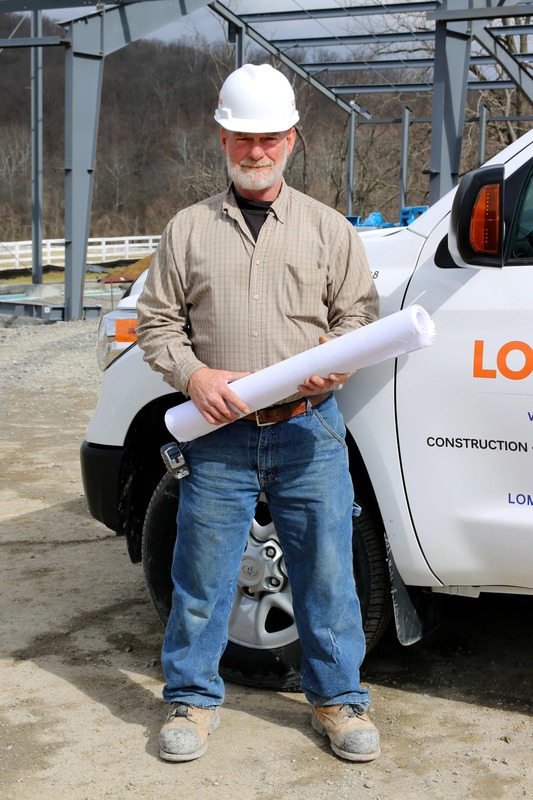 Here at Lombardi General Contractor Weirton, we strive to do both in the best as well as quickest manner.